The fashionable Nushh Move over ear Bluetooth headset has a robust stainless steel headband frame with memory scale to perfectly fit your head. Natural soft PU leather earmuff with open cavity and ergonomic design for easy carry, allows you to enjoy a comfortable journey of music. 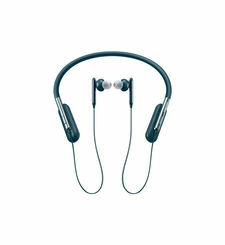 Built-in HD noise-cancelling microphone ensures crystal clear hands-free calling. 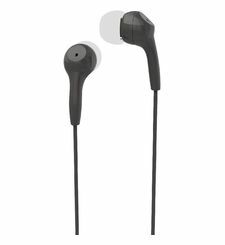 3.5mm jack allows you to use these Bluetooth headphones in wired mode as well. Great for kids, teens and adults alike! Industry-leading CSR bluetooth 4.1 supports A2DP, AVRCP, HFP and HSP for a fully wireless experience. Stream music to your wireless bluetooth headphones from all your Android phones such as Samsung, HTC, etc., and iOS devices such as iPhone, iPod, iPad, etc., as well as Blackberry, MP3 players, and any other Bluetooth device over a 10 meters wireless range. You can even connect two phones simultaneously and enjoy seamless transition from one device to the other. For a wired alternative, Nushh Move also works in AUX mode using 3.5mm jack. Large Ø40mm stereo drivers with frequency range of 20hz-20khz envelops your ears, delivering an expansive soundstage with clarity and precision . Rechargeable 300mAh extra-long battery allows up to 14 hours music time and 16 hours of talk time with just a 1-2 hour of charge time. Now you can, answer incoming calls right on your stereo headphones & your music will automatically resume once you hang up. 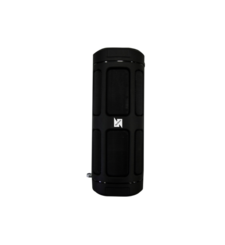 Nushh Move promises high definition stereo sound with superior bass response. What’s more, it even has noise isolation for great ambient sound reduction, effectively boosting your music and giving you a wonderful listening experience. Nushh Move’s multi-function button can also be used for accessing the Siri, Google Now or S Voice feature on your phone. Simply press a button, and let your phone answer you through your amazing headphones! Voice prompts guide you through pairing and connecting your phone to your Nushh Move, which makes it very user-friendly and easy to use. 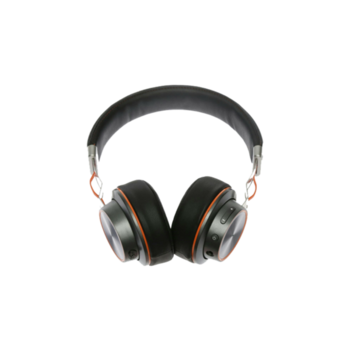 BEST BLUETOOTH OVER THE EAR HEADPHONES The fashionable Nushh Move over ear Bluetooth headset has a robust stainless steel headband frame with memory scale to perfectly fit your head. Natural soft PU leather earmuff with open cavity and ergonomic design for easy carry, allows you to enjoy a comfortable journey of music. Built-in HD noise-cancelling microphone ensures crystal clear hands-free calling. 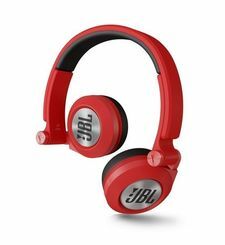 3.5mm jack allows you to use these Bluetooth headphones in wired mode as well. Great for kids, teens and adults alike! WIRELESS CONNECTIVITY Industry-leading CSR bluetooth 4.1 supports A2DP, AVRCP, HFP and HSP for a fully wireless experience. 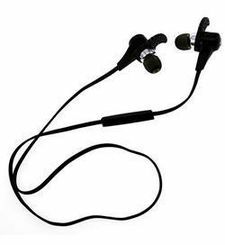 Stream music to your wireless bluetooth headphones from all your Android phones such as Samsung, HTC, etc., and iOS devices such as iPhone, iPod, iPad, etc., as well as Blackberry, MP3 players, and any other Bluetooth device over a 10 meters wireless range. You can even connect two phones simultaneously and enjoy seamless transition from one device to the other. 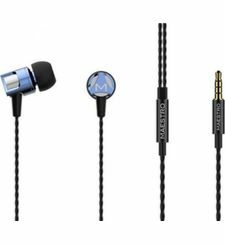 For a wired alternative, Nushh Move also works in AUX mode using 3.5mm jack. PREMIUM DRIVER Large Ø40mm stereo drivers with frequency range of 20hz-20khz envelops your ears, delivering an expansive soundstage with clarity and precision . EXCELLENT BATTERY PERFORMANCE Rechargeable 300mAh extra-long battery allows up to 14 hours music time and 16 hours of talk time with just a 1-2 hour of charge time. Now you can, answer incoming calls right on your stereo headphones & your music will automatically resume once you hang up. 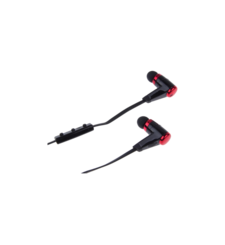 SUPERIOR SOUND QUALITY Nushh Move promises high definition stereo sound with superior bass response. What’s more, it even has noise isolation for great ambient sound reduction, effectively boosting your music and giving you a wonderful listening experience. ONE TOUCH SIRI/ S VOICE/ GOOGLE NOW Nushh Move’s multi-function button can also be used for accessing the Siri, Google Now or S Voice feature on your phone. Simply press a button, and let your phone answer you through your amazing headphones! VOICE PROMPT Voice prompts guide you through pairing and connecting your phone to your Nushh Move, which makes it very user-friendly and easy to use. IN-BUILT MICROPHONE Manage your calls with the in-built mic enabled with crystal clear HD audio, and make yourself heard loud and clear!